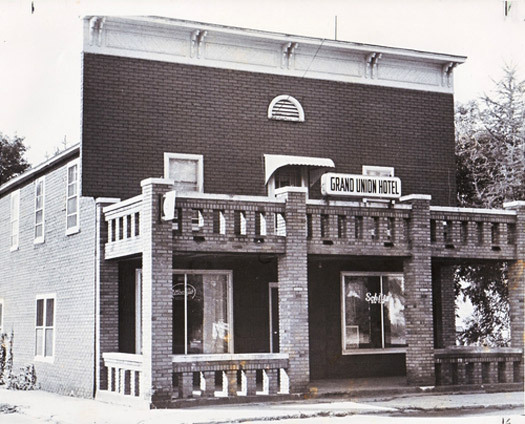 Welcome to the heritage and legacy of TRADITIONAL ADIRONDACK MUSIC. 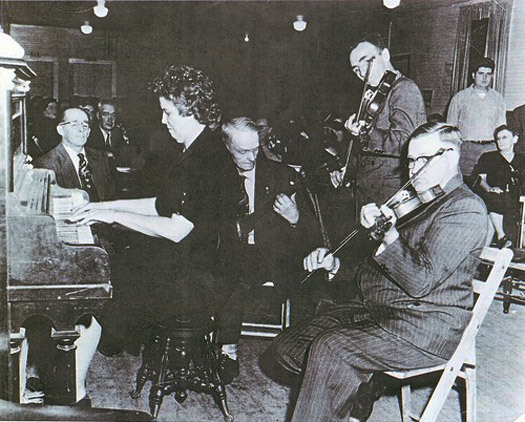 While popular movies, books and recordings might suggest that homemade music-making in rural America was mainly a southern United States phenomenon, the fact is that the same types of musical entertainment took place and are still taking place in the northern states. New York State’s Adirondack Mountain region, with its isolated communities, hardscrabble farms and abundant woods work, provided the perfect backdrop for the development of a distinctive form of traditional music. 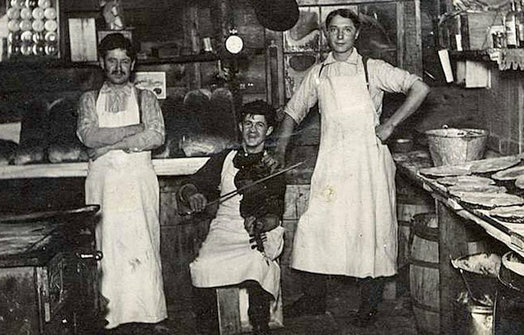 From singing lumbermen and camp cooks to mineworkers, millwrights, farmers, homemakers, peddlers and children--and all the way back to the Mohawk Indians who hunted through the region centuries ago--music and life in northern New York’s Adirondack Mountains have long been intertwined. Come along as we investigate the rich music-making traditions that have developed and evolved over the past few hundred years in the Adirondack woods. TAUNY celebrates traditional Adirondack music with the Marjorie Lansing Porter Collection "Songs to Keep" project. To learn more, visit tauny.org. George Ward's recording of "The Flying Cloud," which is part of the project, can be heard here. a program of Traditional Arts in Upstate New York (TAUNY). To learn more about this project, go to Credits & Materials Use.